Guide Price 140,000 - 150,000. A beautifully appointed and well proportioned two double bedroom semi detached house forming part of this lovely hamlet style development within this sought after leafy suburb. Served by local amenities and regular public transport convenient for access to Sheffield City Centre, universities and hospitals. 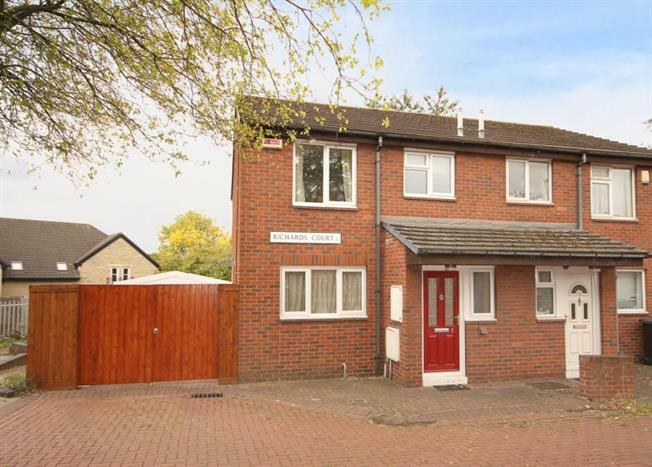 Driveway and secure double gates provide ample parking leading to the generous detached garage. Lovely enclosed private rear garden. Only from a detailed inspection can the standard and full extent of accommodation on offer be fully appreciated.